Inspired by world travels and distinct flavors, Mana Poke is bringing traditional Hawaiian poke to South Florida. 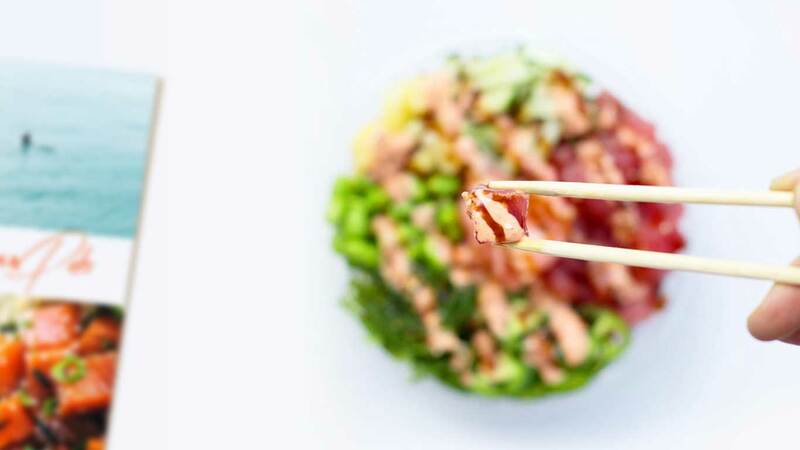 The idea for Mana Poke was born on trips across the Hawaiian Islands, where the immensely fresh Polynesian flavors sparked inspiration. Their goal is to recreate this unforgettable dining experience here on the east coast. 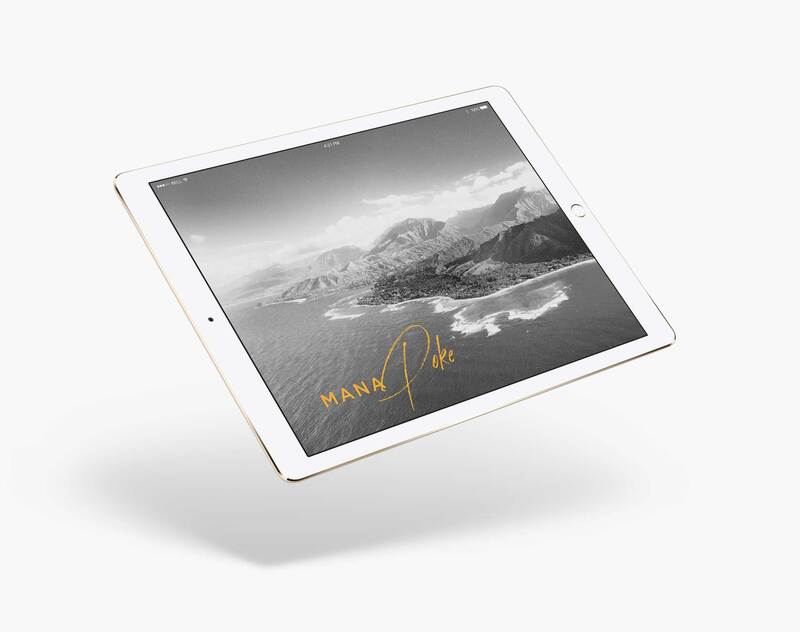 Our goal when designing Mana Poke’s Deck was to transport its readers to Hawaii through images of signature Hawaiian scenes such as the mountains, the beautiful waters and the surfer scenes. We paired these images with tribal patterns and overlays to speak to the true essence of Polynesia. Handwritten fonts sharing Hawaiian phrases contrast the typographic fonts that share the more linear information. Bringing quality and consistency to the table. 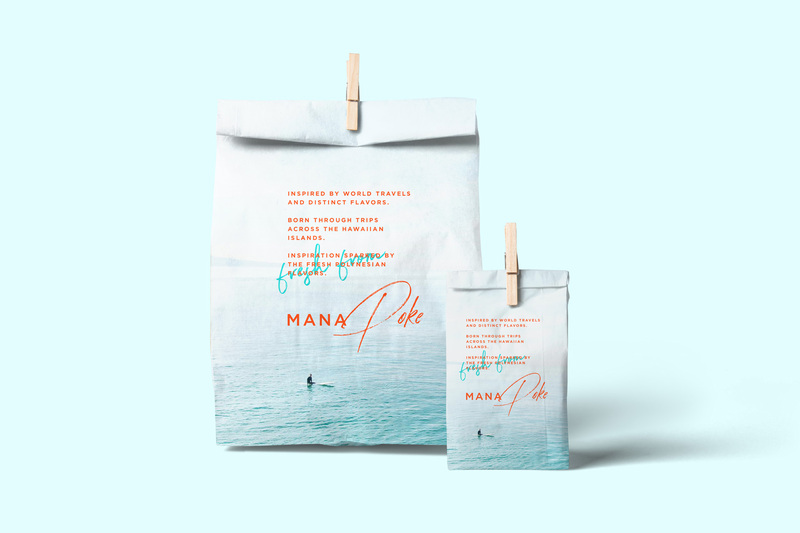 Mana Poke’s splash page showcases the inspiration behind the brand. Their story is told using bright colors and imagery of Hawaii’s natural beauty and tranquility. Our goal was to create a clean user-friendly platform for customers to gather general information and get educated on the cuisine, in addition to building hype for the restaurant’s grand opening.